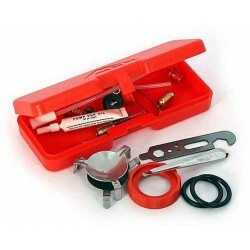 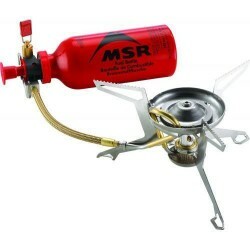 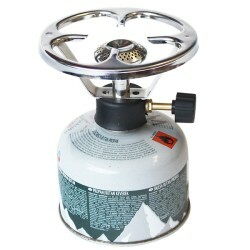 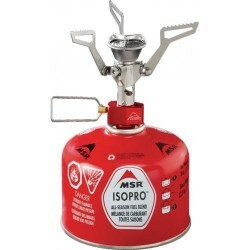 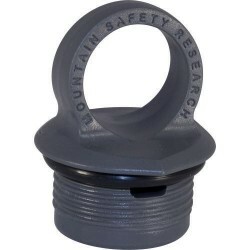 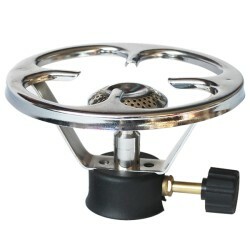 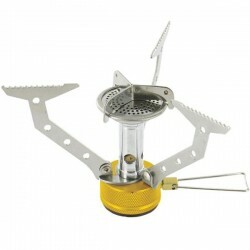 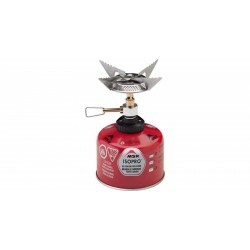 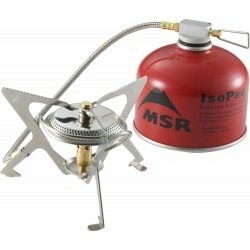 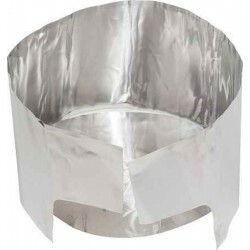 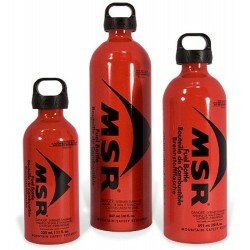 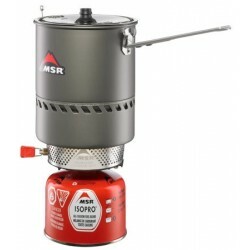 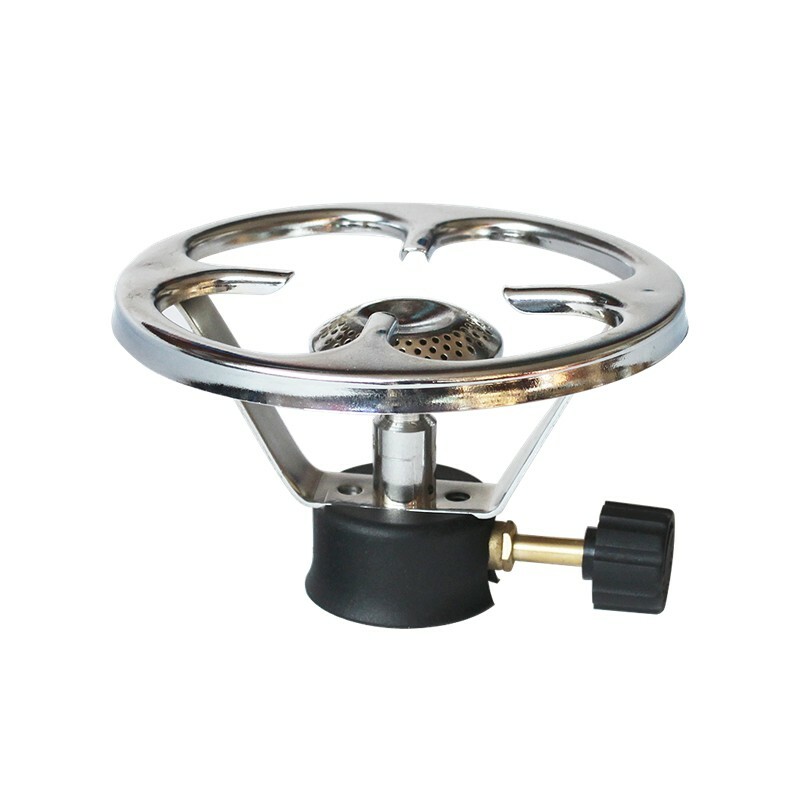 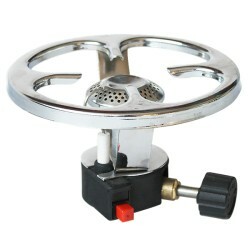 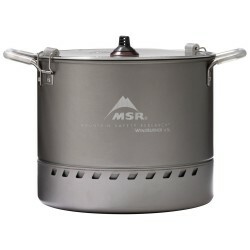 Gas stove with thread is suitable for hiking, camping etc. 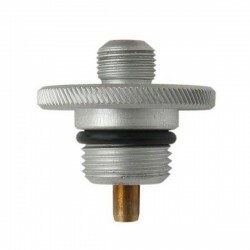 Advantage of these gas stove is that you can screw-off the cartridge. 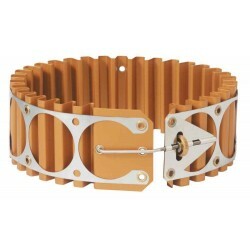 Plates (125 mm) creates enough space.